Today marked day one of the Stockland Accelerator Bootcamp! Selected from over 500 people, just 40 startup ideas were selected for the Bootcamp. During the two week Bootcamp, the 60 founders receive a quick startup education and are guided by BlueChilli experts to validate their problem and test their assumptions. The founders learn from a wide range of startup experts including BlueChilli’s Entrepreneurs in Residence (EIRs), product teams, designers, developers, and external advisors as well as Stockland experts. 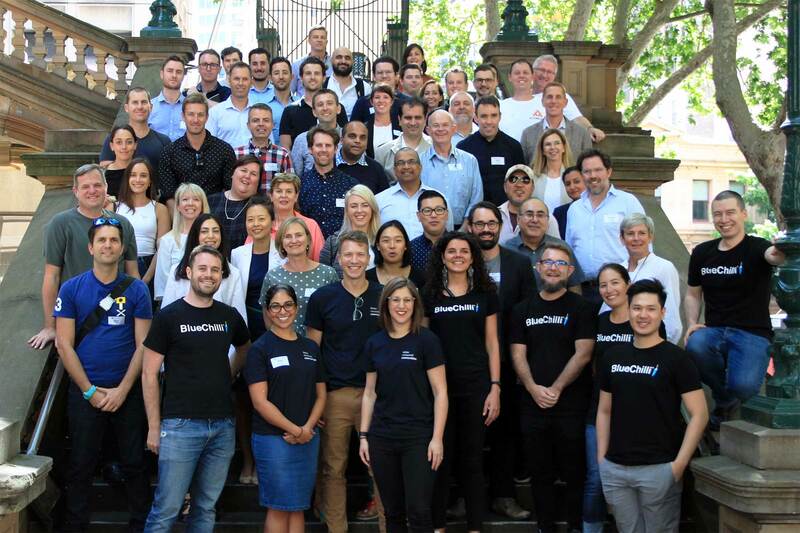 “I was delighted to meet the 60 founders on the first morning of Bootcamp and to see how enthusiastic they are about this opportunity to engage with BlueChilli and Stockland. The BlueChilli team are looking forward to seeing the results of the founders’ hard work during Bootcamp and during their final pitches for the opportunity to secure their spot in the Stockland Accelerator program. The BlueChilli team have challenged the early-stage founders to interview many of their key customers throughout the fortnight. When creating something new, it’s important to ensure the focus is on understanding the problem, rather than personal assumptions about the market. The final challenge for the founders is the judged pitches at the end of the Bootcamp. Up to 15 startups will be offered a spot in the Stockland Accelerator six month program commencing in 2019. As is the case with most accelerators, only the founders and startups best suited for the program will be selected. So what do the founders get if they secure a place in the Stockland Accelerator? For the startups who get into the Stockland Accelerator program, the end of the Bootcamp is just the beginning. Learn more about the Stockland Accelerator here and stay up to date with BlueChilli news by signing up to our newslette. Follow BlueChilli on social media and watch their progress #StocklandStartups. 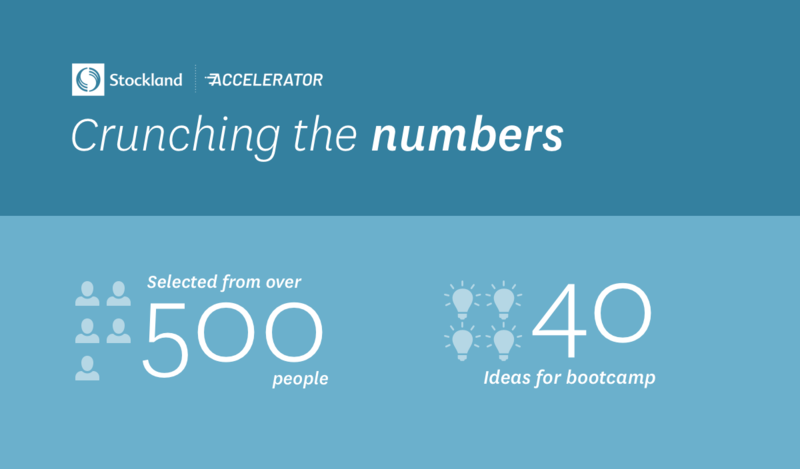 Wondering what happens during a startup accelerator bootcamp? Read this.